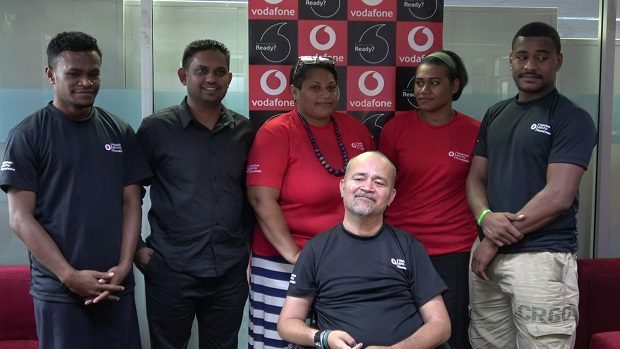 The Vodafone ATH Fiji Foundation today provided a platform for its volunteers. The platform was to share their experiences and inform people on how their role values human dignity. Commemorating International Volunteer Day, Vodafone Acting Chief Marketing Officer, Shailendra Prasad says volunteering can help people gain valuable skills, experiences and even boosts confidence. 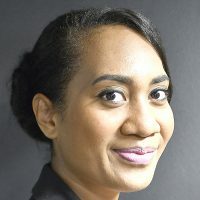 Vodafone ATH Fiji Executive, Ambalika Devi says every year different number of volunteers help various organizations. Some volunteers who are involved with the foundation for years say this builds a positive reputation.